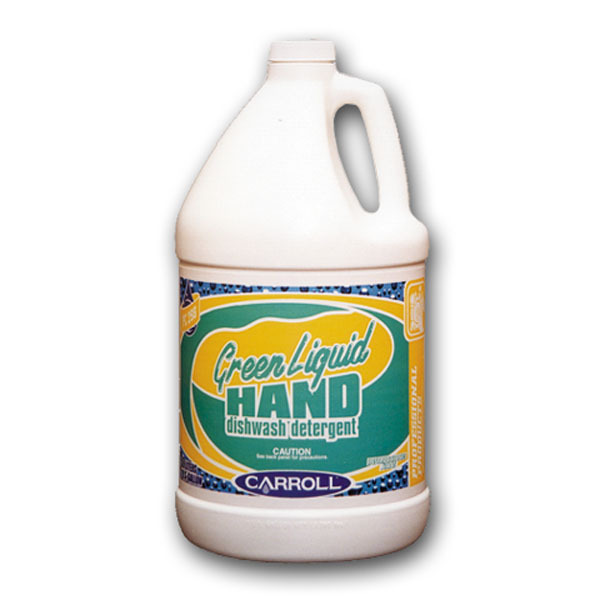 This dishwash concentrate is built with detergents and grease cutters for performance value. Designed toÂ rinse freely without spots or streaks, this manual dishwash product effectively cleans dishes, pots, pans,Â cutlery, table ware and other food service items. Emollients provide mildness in continuous dishwashingÂ operations. It has long lasting suds that cut greasy soils and rinse easily with out spotting. The formulationÂ contains no organic soaps or phosphates. This light-green, opaque, lotionized product is ideal forÂ commercial, institutional and residential dishwashing applications.